By W. Mitchell Rohlfs, Ph.D. 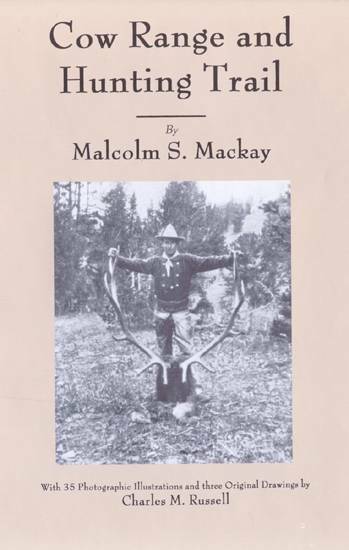 The tradition of a life being shaped by the rigors, challenges and joys of hunting looms large in this new book by Mitch Rohlfs of Yakima, Washington, which details the transformation of a young boy on his first rabbit hunt to an international big game hunter and accomplished upland bird hunter. Rather than a book of instruction, “Cottontails to Kudu ” is about learning and the discovery of the many aspects of the sport of hunting. 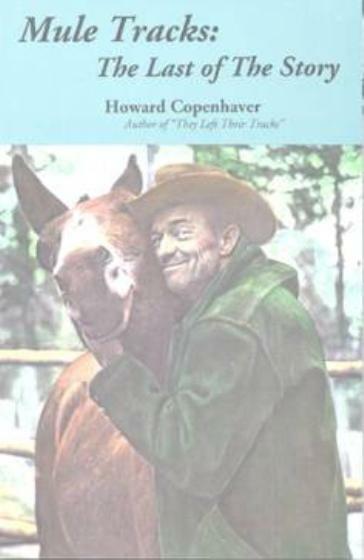 This 256-page volume includes dozens of photographs and takes the reader on duck and goose hunts on the Chesapeake Bay, bobwhite quail and woodcock hunts in the Deep South, rabbit hunts with beagles in Pennsylvania and Alabama, chukar partridge hunts with pointing dogs in Nevada, sharptailed grouse hunts in Montana as well as big game hunts for whitetailed deer, elk, bear, Dall and Stone sheep, African plains game and many other adventures. Pennsylvania born and raised, W. Mitchell Rohlfs was born in Philadelphia in 1953 and grew up in Lancaster and Wynnewood. He graduated from Ursinus College in 1975 with a Bachelor of Science degree in biology, then completed a Master's Degree in forest entomology from Auburn University in 1978 and went on to complete a Doctor of Philosophy Degree in entomology from Auburn in 1983. He worked as a research scientist for Abbott Laboratories from 1983 to 1995 and began Rohlfs Agricultural Research in 1995, a business he continues to operate out of Yakima, Washington. Rohlfs has been a avid hunter since early childhood and has hunted big game in 10 countries on four continents, plus New Zealand. He is especially passionate about hunting upland birds with pointing dogs and typically spends 50 or more days each year in that pursuit. For 10 years he operated Expeditions Unlimited, a hunting booking agency arranging hunting trips throughout the world for hunters. 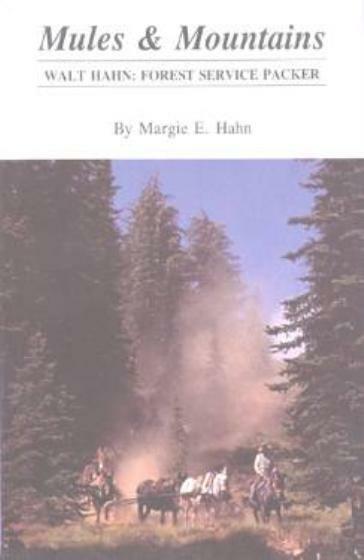 He has published 21 scientific articles as well as many popular articles in such magazines as Guns and Hunting, Safari, Idaho Outdoor Digest and Washington Game and Fish He is past president of the Yakima Valley Audubon Society, a past secretary and vice president of the Central Washington Safari Club, where he currently serves as conservation chairman. He is also a member of Pheasants Forever, Ducks Unlimited, the North American Versatile Hunting Dog Association, and the National Rifle Association. 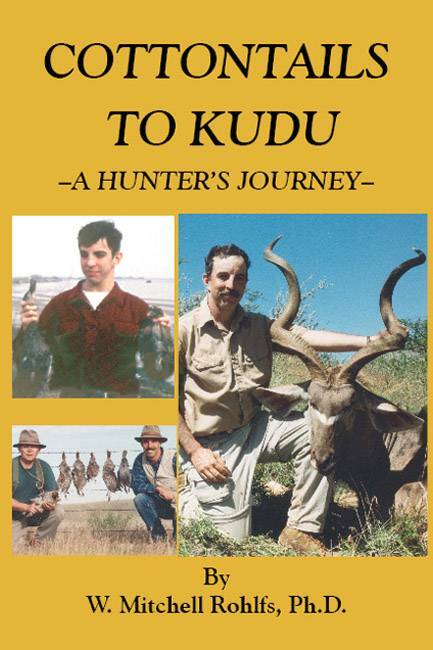 “Cottontails to Kudu” was issued in 6x9-inch hardcover format. 256 pages, many photographs.